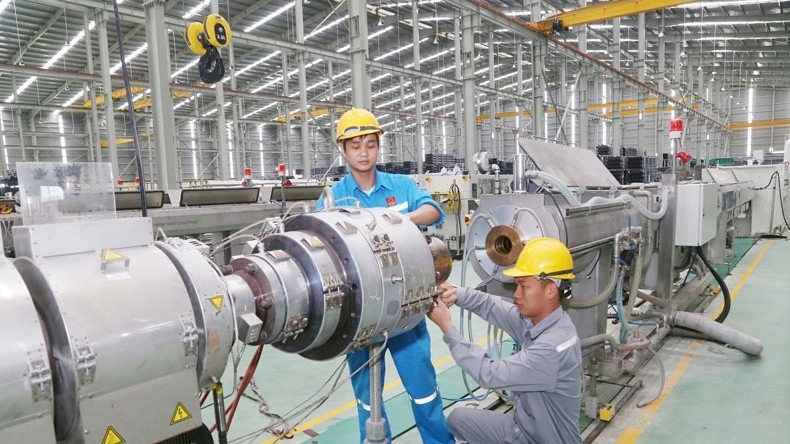 Vietnam’s index of industrial production (IIP) rose by 9.7 pct in the first five months of the year compared to the corresponding period last year, according to the General Statistics Office (GSO). The production of electronic products, computers and optical products posted the highest increase, ballooning 18.7 percent during the five-month period. The hike was mainly attributed to a rise in the production of high-end phones in February and March by electronics giant Samsung Electronics Co.Ltd. The manufacturing sector continued to expand strongly with an increase of 11.8 pct, which contributed nine percentage points to the overall IIP. It was followed by the electricity production and distribution sector, which climbed 10.6 pct, andthe water supply and waste treatment sector, rising 6 pct. 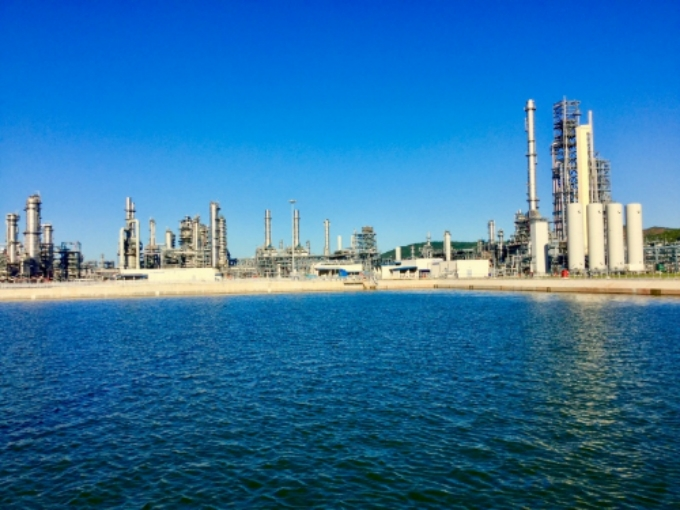 The five-month IIP of almost all centrally-run provinces and cities increased compared to the same period in 2017, particularly Hai Phong, up 23.8 pct; Bac Ninh, up 22.2 pct; Thai Nguyen, up 12.1 pct; and VinhPhuc, up 11.7 pct. The number of laborers working at industrial companies as of May 1, 2018 saw an increase of 3.8 pct over the same period of last year. In May alone, the national IIP was estimated to have grown by 7.1 pct compared to the same month last year. Of which, the mining sector dropped by 7.6 pct while the manufacturing sector rose by 9.1 pct, the electricity production and distribution swelled by 11.2 pct, and the water supply and waste treatment climbed up 8.2 pct compared to the same period last year.